youthvoice.ro: Titus Corlatean, head of foreign affairs commission of the Romanian Senate: Romania Will NOT Sign the Association Agreement between Serbia and European Union until the ethnic assimilation process against the Romanians in Timoc stops! Romania's parliament will not ratify the association agreement between Serbia and the EU, unless Belgrade discusses with the Romanian authorities about the rights of Romanian people in Serbia. The comments were made by the head of foreign affairs commision in the Senate, Titus Corlatean, during a meeting with representatives of the Romanian comunity in Timoc Valley. Mr Corlatean added that the Serbian government has so far refused to talk about the problems of the Romanian comunity in Serbia.The Romanians in Serbia have been artificially divided by the authorities in Belgrade in two distinct ethnic communities and organized into National Council of Romanian Minority, with the headquarter in Novi Sad - Voivodina (community recognized as Romanian) and National Council of Vlach Minority, with the headquarter in Petrovac, Timoc Valley (community NOT recognized as Romanian). Thus, the Serbian authorities have done everything possible to legitimate a Vlach Minority and a Vlach language (!!!) 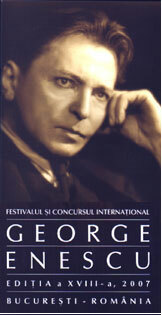 artificially created to speed up the ethnic assimilation of Romanian population. 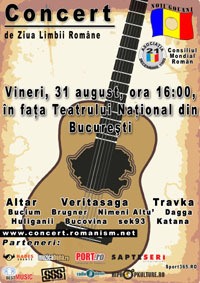 In Timoc there are 154 Romanian localities and 46 mixed localities. 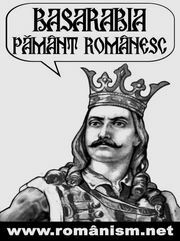 The ethnic Romanians in the Timoc region of Serbia do not have any education inRomanian language, they are not allowed church and media in Romanian language.